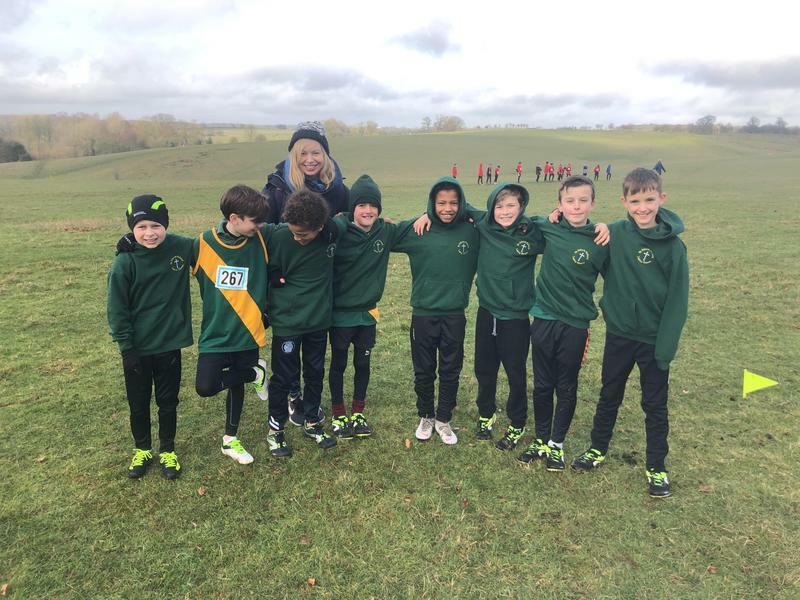 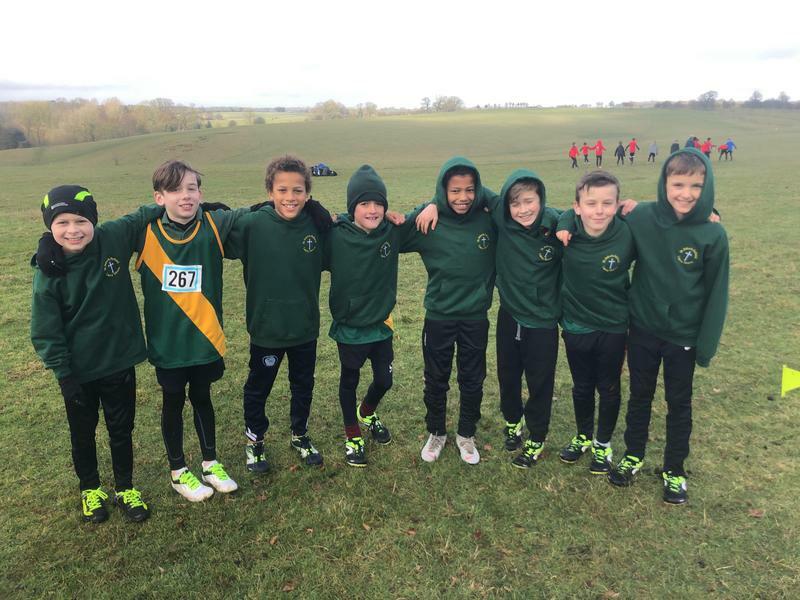 On Wednesday morning, 11 cross country runners from Years 5 and 6 took part in the Bucks Schools Cross Country Championships at Stowe School. A challenging 1800m course was undertaken with great enthusiasm and commitment, with both races proving to be highly competitive, with over 129 runners in the girls race and 153 in the boys race. 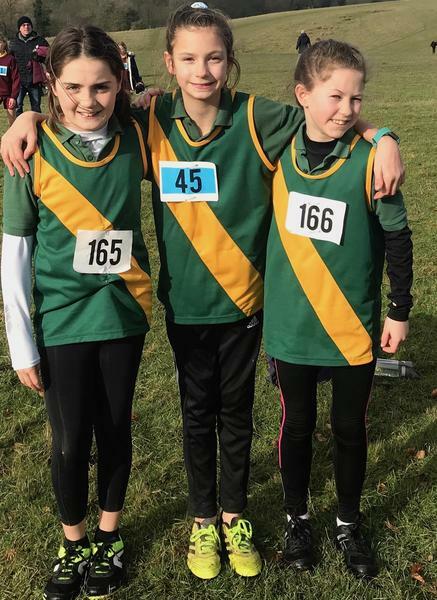 Special congratulations must go to both Ronnie and Raphie, who were both selected to represent Bucks Swans at the County Cross Country races later in the year.